r. Ken Eveland walked into the operating room with his sterilized arms bent up in front of him and his lucky tiger-print scrub cap on, ready to operate. The surgical team at Table 3 secured a blue gown over his scrubs and switched his headlamp on so he could begin work on the patient with the hernia lying on his table. Meanwhile, Dr. Carol Gleeson was performing a hysterectomy across the room at Table 1. The modest operating room at San Raymundo Clinic in Guatemala allows three surgeons to perform simultaneous procedures, a practice that is only permitted in third world countries. Gleeson was having difficulties––her patient’s vital signs and oxygen levels began to drop, capturing the attention of the entire operating room. All able doctors rushed to help. Her table went from four doctors to ten in a matter of minutes. But Ken, the team’s chief surgeon, did not flinch. Silently, he reached his hand out to the surgical nurse on his left. She handed him a clamp, and he continued operating. Once the room was still and his patient’s incision was closed, Ken placed both hands on the table, bowed his head in prayer and took a deep sigh. Ken Eveland has made one decision out of anger in his lifetime. In July 2005, the 59-year-old general surgeon sat in his car, dreading his next shift at the University of Texas Health Science Center. Ken had grown tired of the malpractice climate in the U.S. He had been sued twice, and was dismissed each time. Ken wasn’t looking to quit surgery in the U.S., but he certainly wasn’t looking to stay for any more trouble. However, his day turned sour before he even had the chance to get settled in his office. Ken was summoned to the chief of surgery’s office to discuss safety concerns stemming from his most recent surgery. The anesthesiology team at the hospital felt Ken was reckless in the operating room. They threatened to forgo their professional services from the university if the chief allowed him Ken continue practicing risky surgery. A loyal employee of the university for 12 years, Ken was on call every night as one of two general surgeons in the hospital. Now, he felt as if they had turned their back on him. He was overcome by an extreme sense of relief. The frustrations were over. Ken was a skilled, 59-year old surgeon with a comfortable savings account and 22 years of experience. Officially, Ken retired. Unofficially, he quit. When Ken left the University of Texas in 2005, the newly retired surgeon was confident that his skills were excellent. He began looking for alternative ways to utilize his talents. After a couple of misfit years in Texas, Ken received a call from Byron “Biff” Cook, his former chief resident urging him to contact Deb Bell. Bell is the president and founder of Refuge International, a non-profit organization dedicated to improving the lives of the people of Guatemala. Within a year of meeting Bell, Ken made his first trip to San Raymundo in October 2006 to perform surgeries on locals who could not afford medical care. Ken said the growth of refuge has been phenomenal. 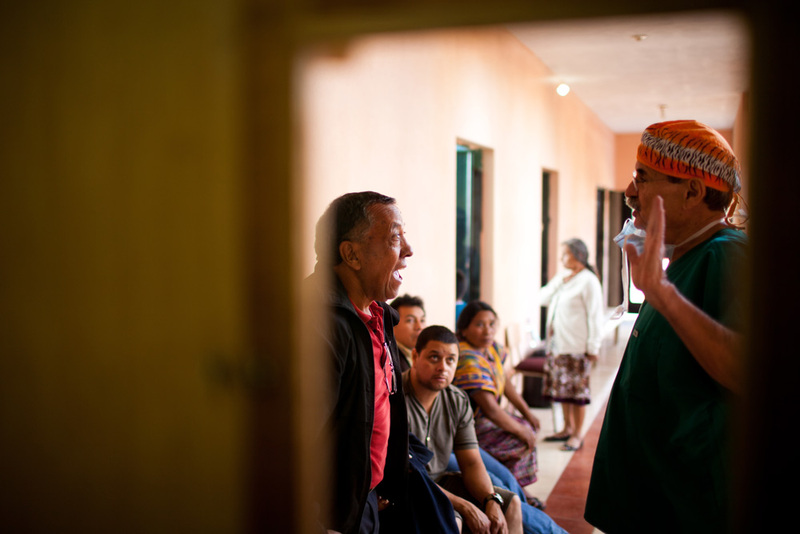 Over the last four years, Refuge International has grown to three locations in Guatemala, hosting three medical mission trips a year in San Raymundo, Chocola and Sarstun. 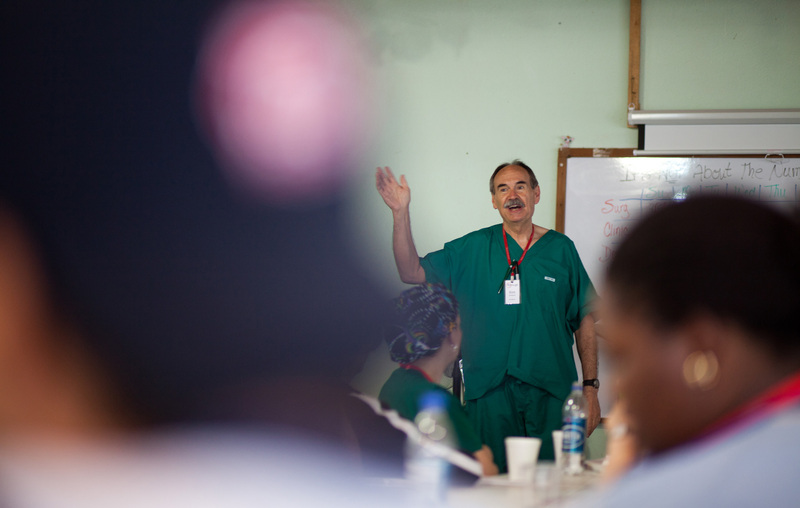 He said that while cross-cultural practice in medicine is challenging, he would never practice surgery in the U.S. again. Ken became Vice President of the organization in 2006. 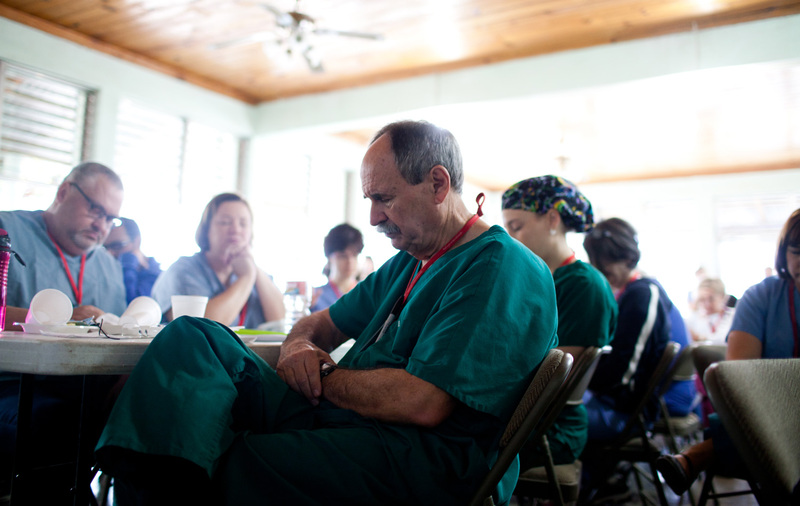 Aside from performing surgeries, he is responsible for making sure the team has all of the supplies they need to work in the villages. As of March 2014, Ken has participated in 35 trips for refuge.